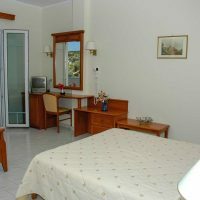 Superior rooms are either double or twin with spectacular sea-views since they are mainly located on higher floors with balconies or terraces. They are spacious and elegantly furnished rooms, most of them including a sofa-bed or a double sofa bed ideal to accommodate a family. 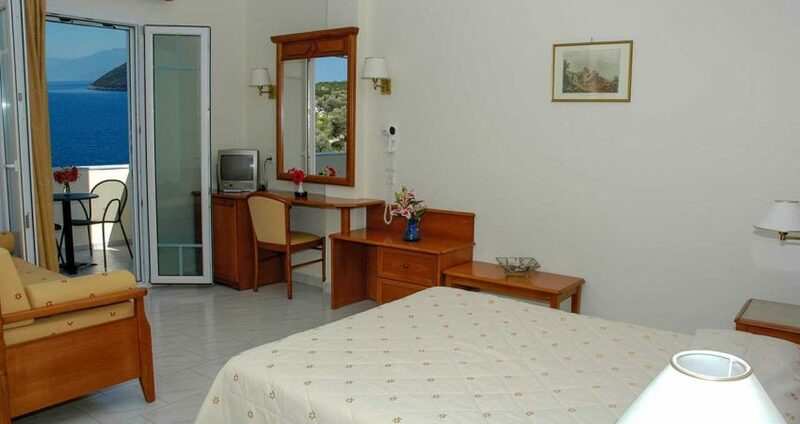 The superior rooms are comfortable with all modern amenities and the bathrooms have shower cabins or bath tubs. Beach towel service is also included. 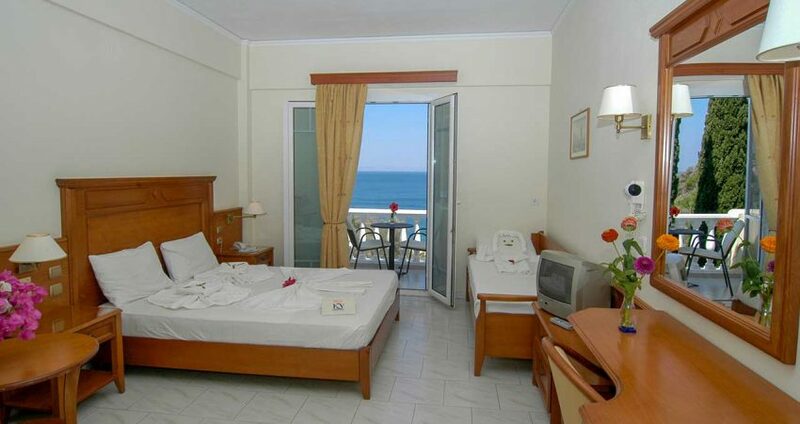 Double or Twin, Superior sea-view rooms. Air Conditioning A/C centrally controlled (available July-August, daily from 16:00-10:00am next morning). Please enter your email address and hit sign up button. We never spam. © KERVELI VILLAGE 2018-2019 • Kerveli, Samos, Greece.